i'm playing custom candles these days, nice visual effects. i share with the NDw community. 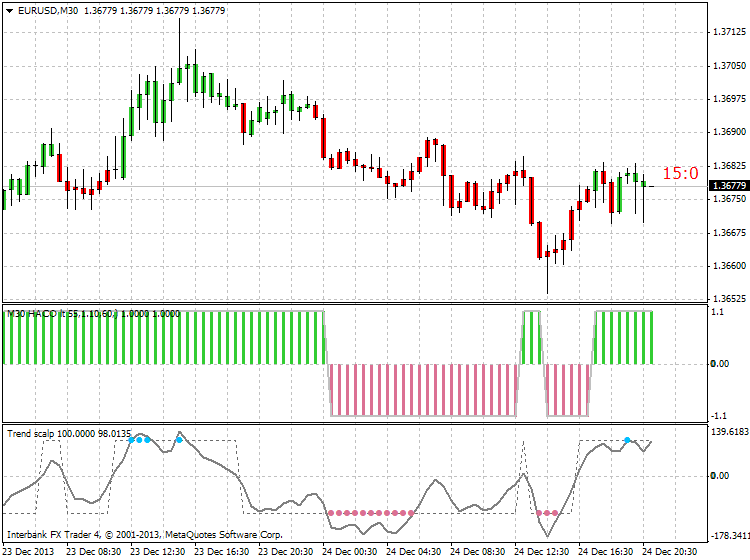 RSI Custom Candles u can change the overbought/sold levels to 50 if u want to watch the up/down trend. These are EMA candles set. 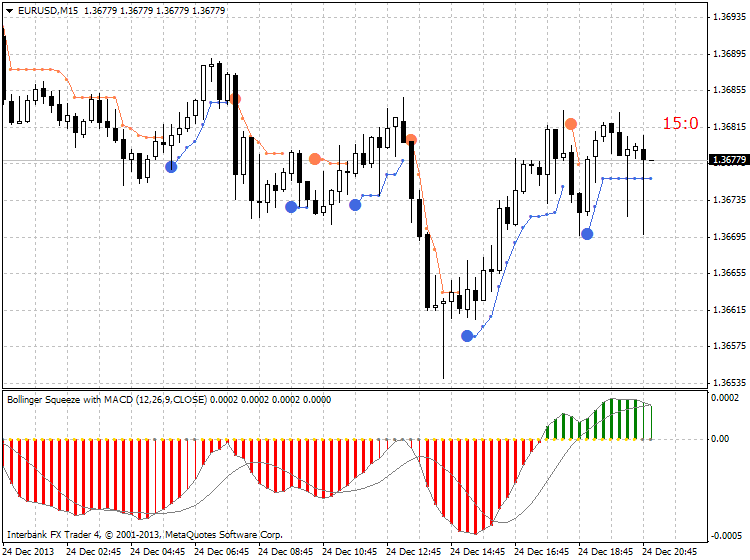 Parameters can be change of Stoch Histogram, RSI Custom, Advanced ADX. Last edited by levonisyas; 11-17-2013 at 07:12 PM. 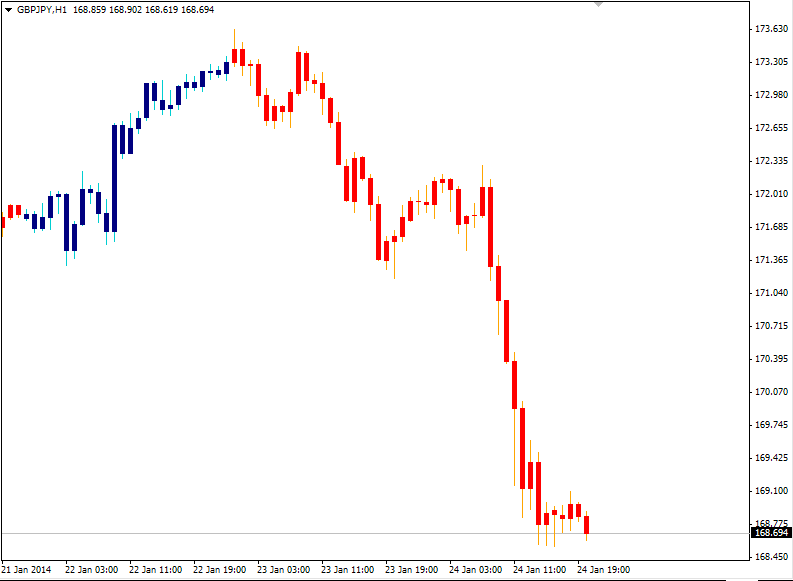 There are 2 versions of Candle Time indicator (attached). 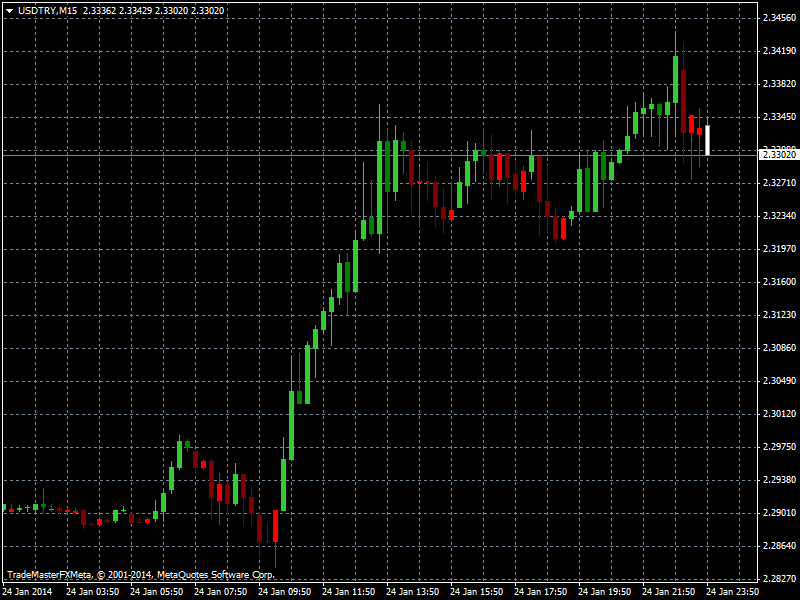 Indicators works when market is open (when price is moved). 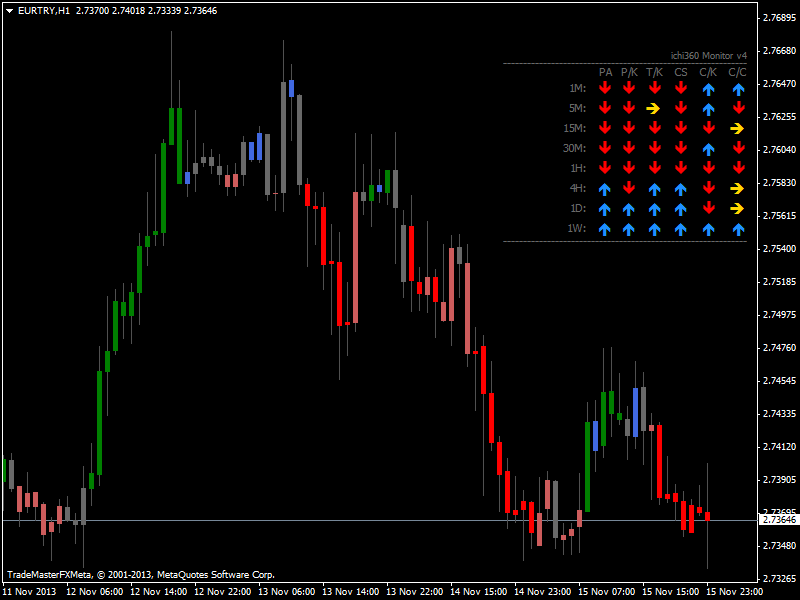 TTM_HPBars indicator was uploaded to premium section on this post. 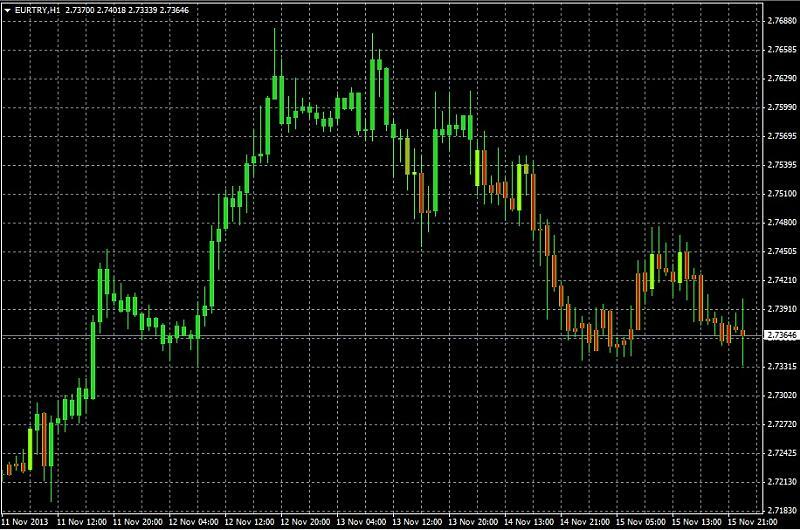 Based on the Moving Average Color Candles, these candles show Heikin Ashi colors but with 4 shades. Last edited by levonisyas; 01-26-2014 at 05:44 PM.